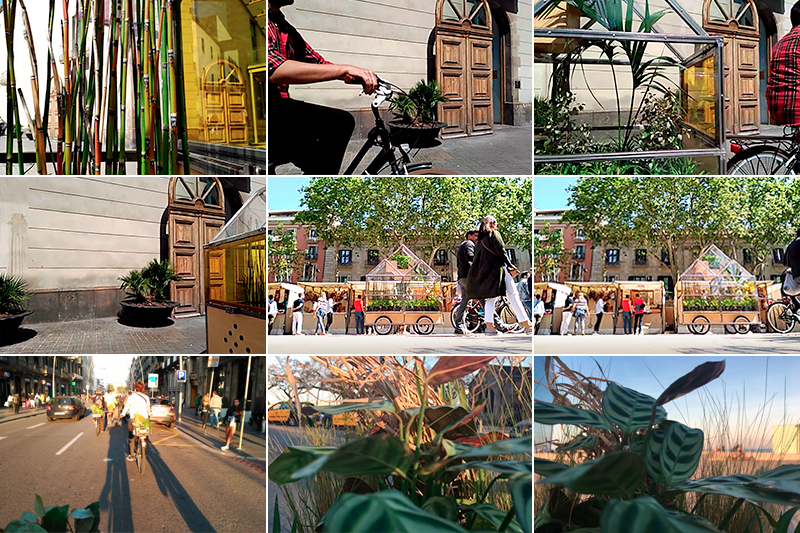 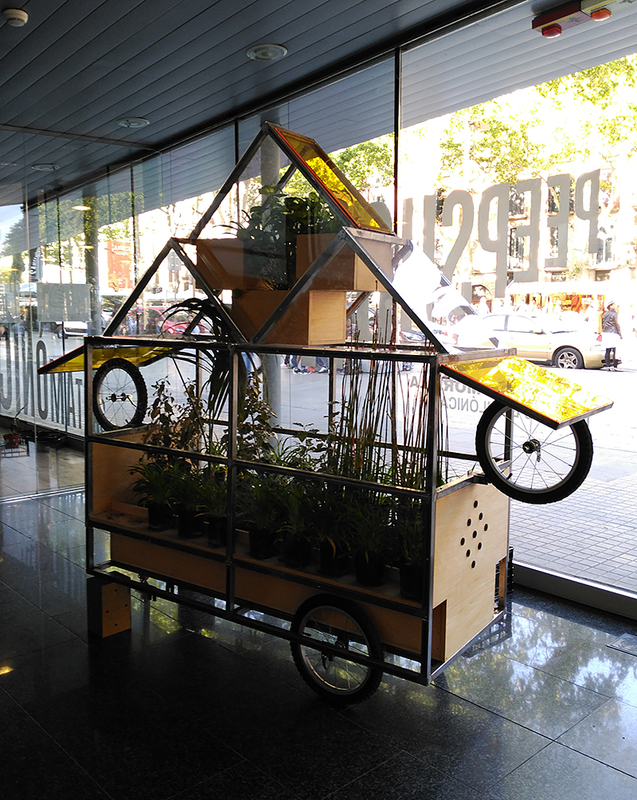 DERIVAS BABILÓNICAS / "Peep Show"
Video-Performances, bike-tours and geo-referenced drawings on public spaces. 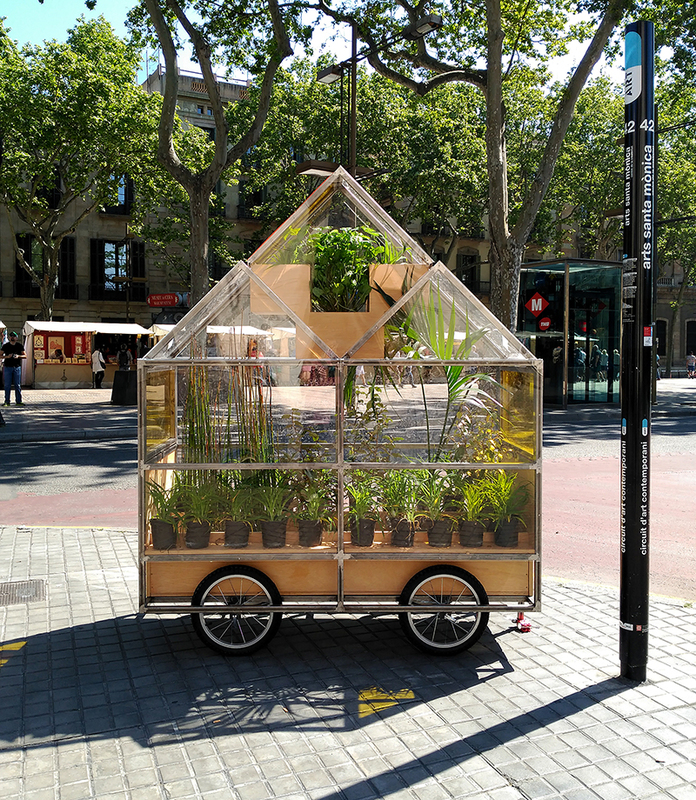 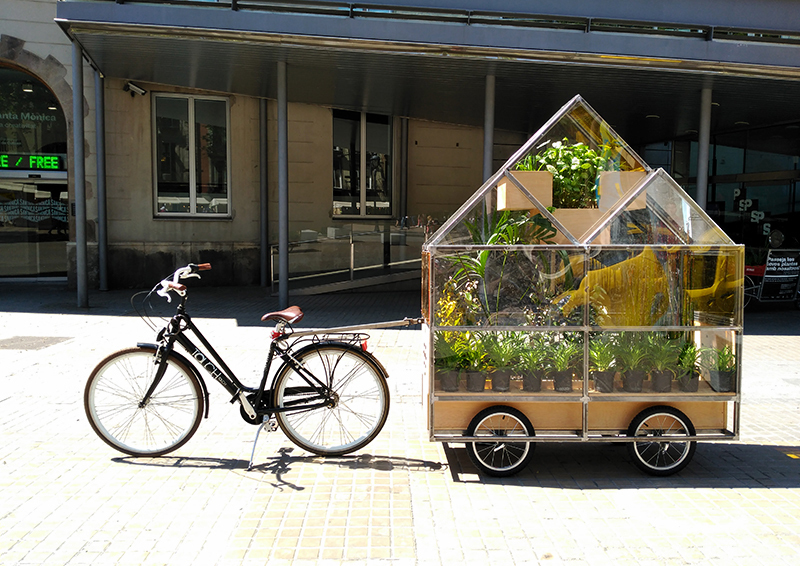 With its mobile greenhouses, DERIVAS BABILÓNICAS invite to "ride your plants through the city" with a playful strategy of visibilization and occupation of urban space. 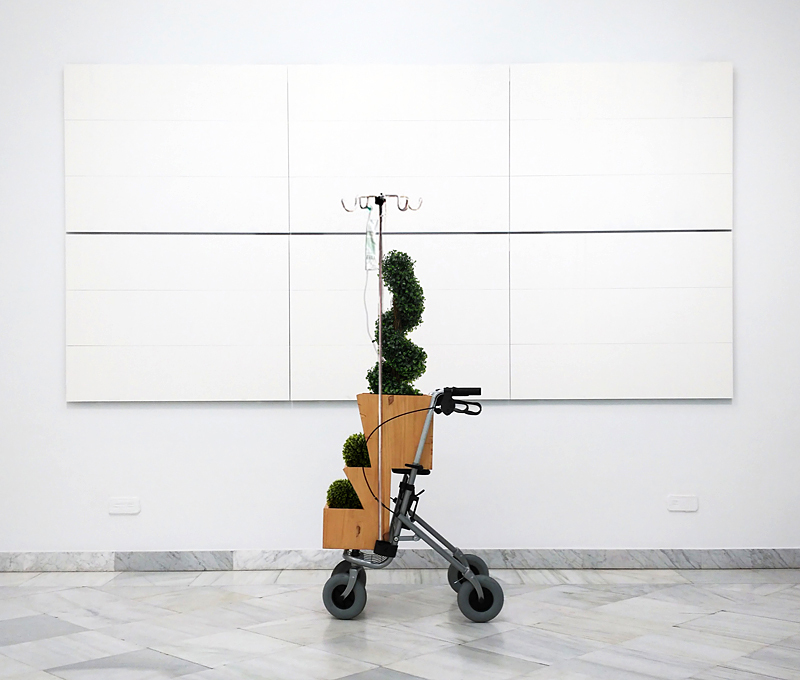 This project aims to facilitate individual reflection on the act of exposing oneself and looking in the mirror, on visual relationships between us and them, on the audience in public spaces. 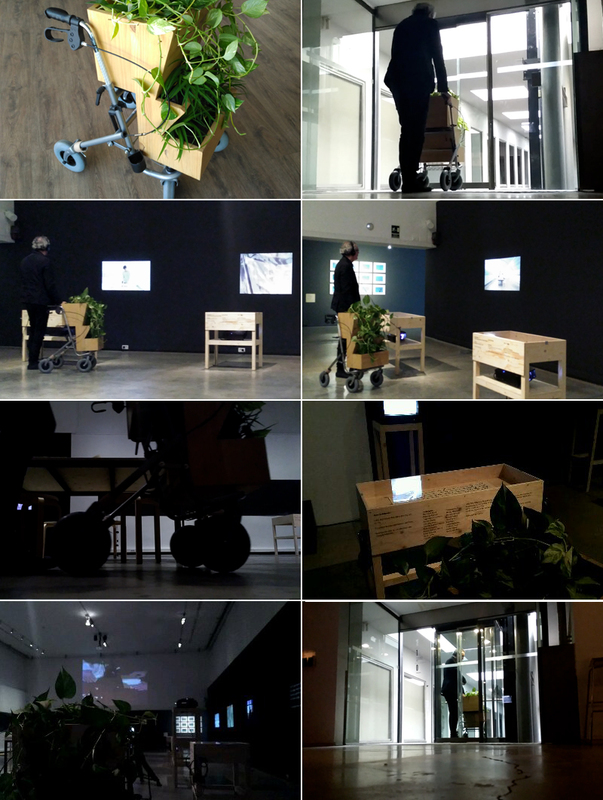 It is an attempt to recover a certain awareness of occupancy, of presence, of looking, of being looked at and to allow us to see ourselves as necessary political actions.